I’ve been seeing the LT1019 precision reference show up in a number of designs recently, often as a reference for an ADC such as the LTC2400. It is worth a closer look. 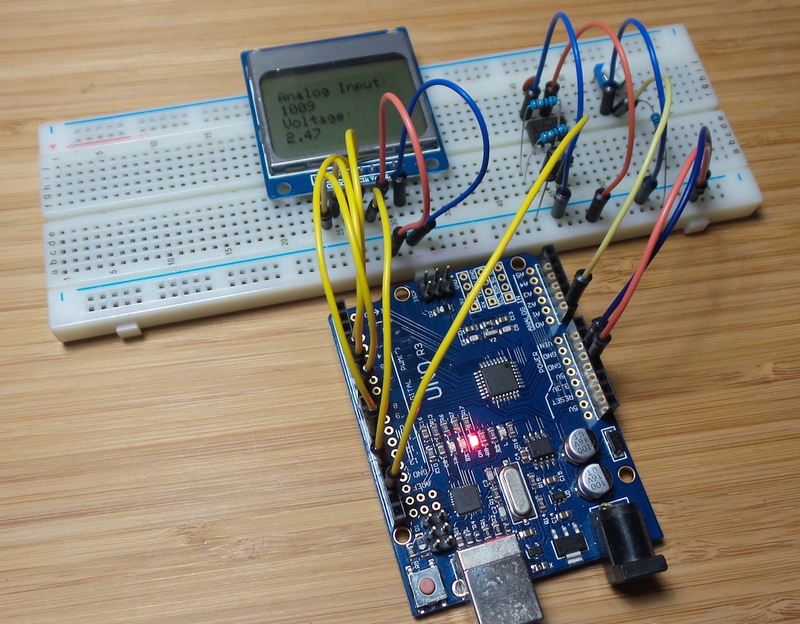 In this example, I’m using the LT1019 as an external analog reference for an Arduino.